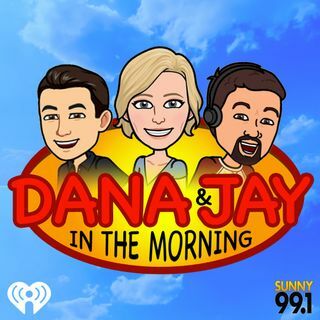 Good news from Dana and Jay on the SUNNY 99.1 Morning Show in Houston. Off Mic - Does the school need to enforce a dress code for parents? ?